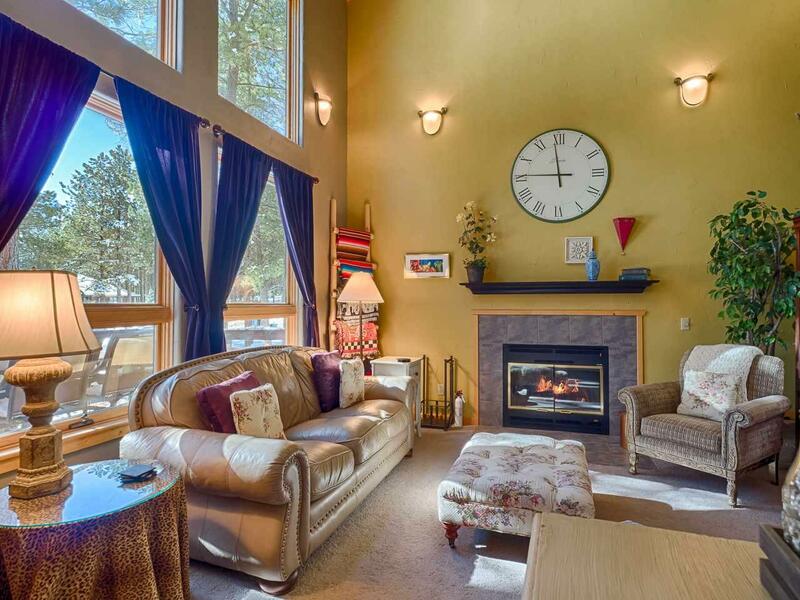 Come explore 14 Palmer Court in Angel Fire, New Mexico. 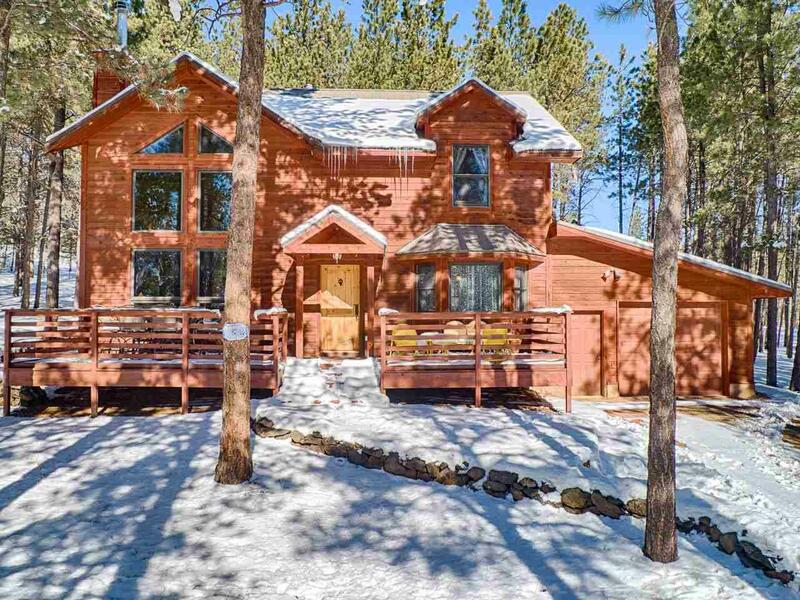 Located in the country club area with easy year round access and a very short drive to Angel Fire Resorts Country Club and Golf Course makes this a great location for your mountain adventures! Additionally, this home is just a quick 5 minute trip to the basin for alpine skiing, ziplining, bike park, restaurants, stores and more! This home sits on nicely wooded lot with a gentle slope and the large front deck is perfect for wildlife viewing. The back yard is set up to melt away your stress with a covered deck and a large backyard dotted with pruned evergreens. 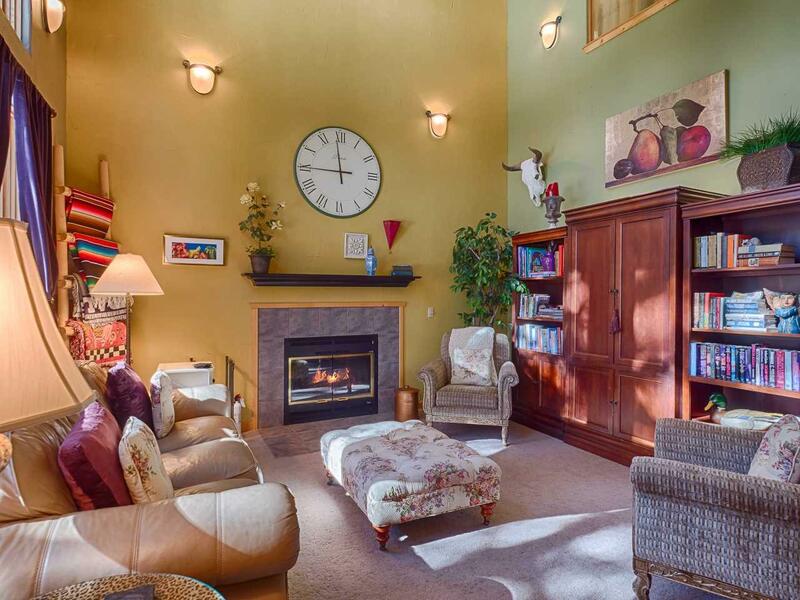 Inside, youll find a lovely home with the great room featuring a vaulted ceiling, gas fireplace and large windows. The kitchen has tile flooring, a dining area with a bay window and custom wood cabinets. The main floor also has the first guest bedroom and a full bathroom with shower. The upstairs contains a laundry area, the second guest bedroom and a full bathroom. The second floor also contains the master bedroom with T&G wood ceilings, a sitting area and an ensuite bath with dual sinks and a jetted soaker tub. 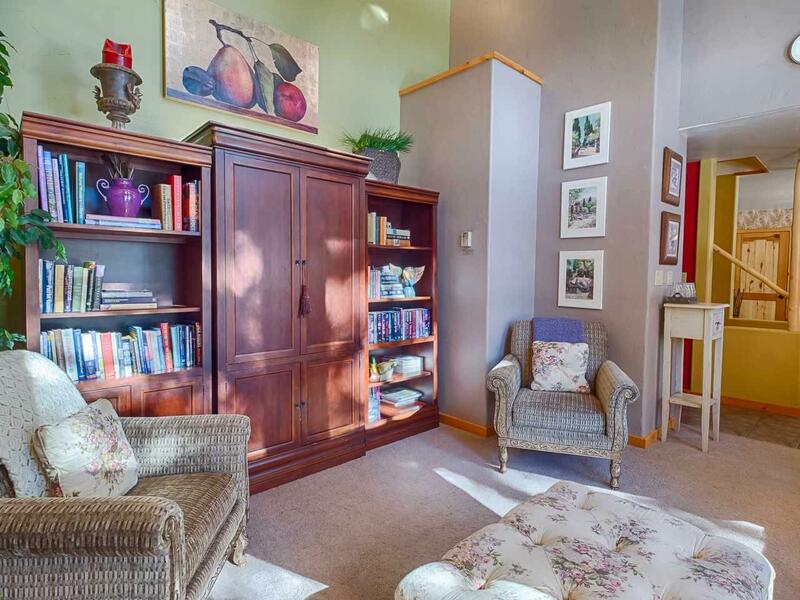 This home features an oversized one car garage and comes fully furnished.